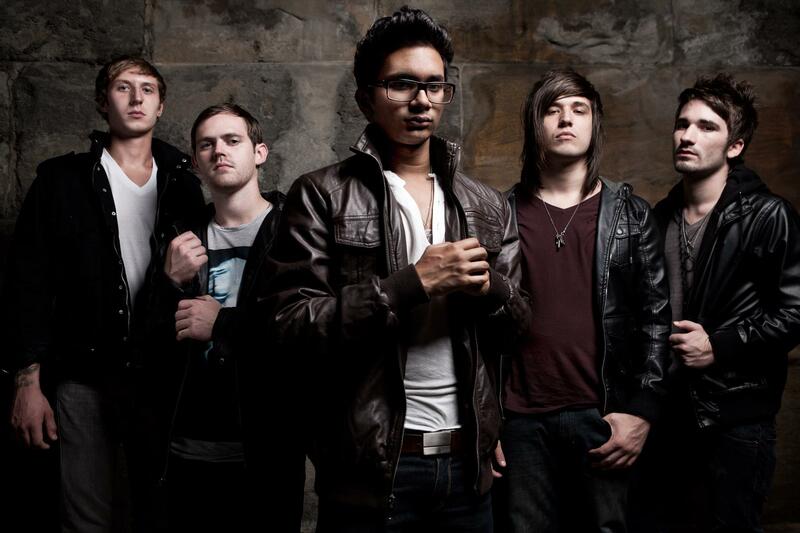 Noisecreep is currently running an in-depth feature on Artery Recordings and the history of the company overall. 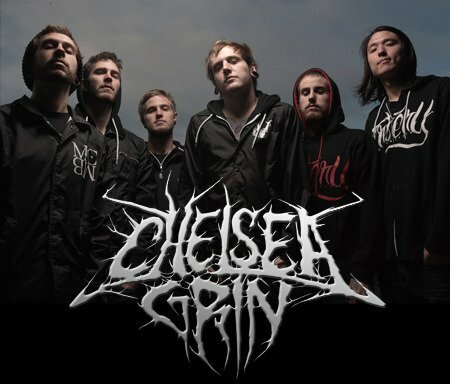 To accompany this, the site is also premiering songs from Vanna, Chelsea Grin, and The Crimson Armada. Click here to view the article and stream the songs. 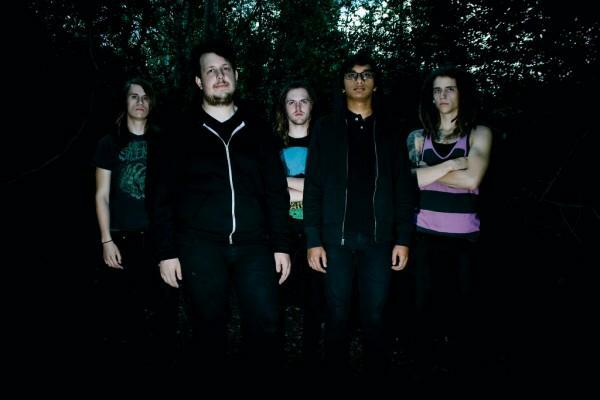 The Crimson Armada have posted up a new song ‘Composed Of Stone’, and a P.O.D. cover of ‘Alive’. Check out the link after the jump so you can get your headbang on.